Along with the promise of new a new Mac Pro yesterday, Apple also said it’s going to get back into the pro display business, too. 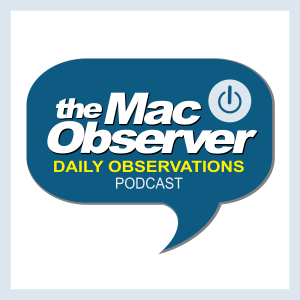 John Martellaro and Kelly Guimont join Jeff Gamet to talk about Apple’s plans, plus they look at Broadcom’s WiFi chip security flaw. Eero home WiFi mesh networking gives you better performance and more reliable coverage with easy setup from your iPhone. The 3-pack kit has a new lower price at $399 and the 2-pack is $299.